Amala include bioflavonoids, flavones, polyphenols and carotenoids. It is the richest natural source of vitamin C available on this planet. The amounts of Vitamin C in mid-sized Amalaki is four times and eight times more than what it is found in mid-sized orange and tomato respectively. 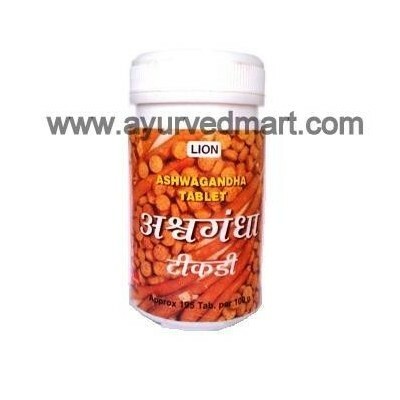 Ashwagandha (Withania somnifera) Tablet support for coping with stress & fatigue. 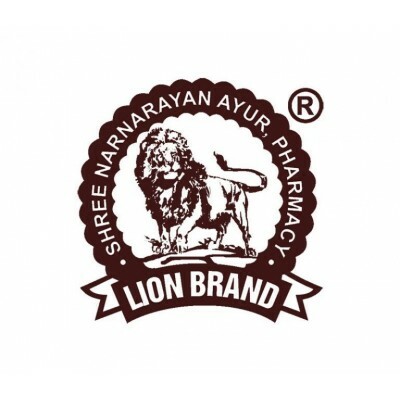 Used by both men & women. 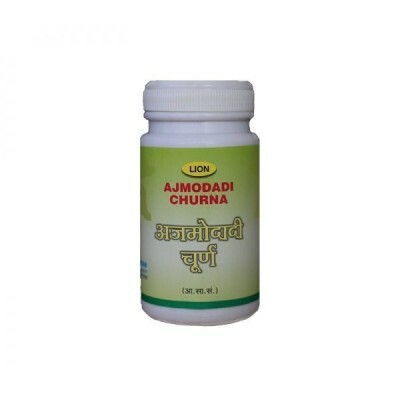 It maintains proper nourishment of the tissues particularly muscle & bone, while supporting proper function of the adrenals., lack of sleep, mental or physical strain, or chemical toxins in the enviornment. 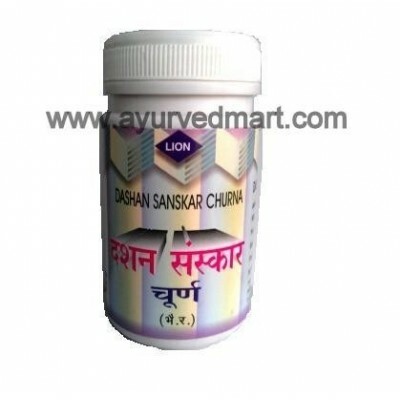 It is a classical formula used for Hyperacidity and heart burn. 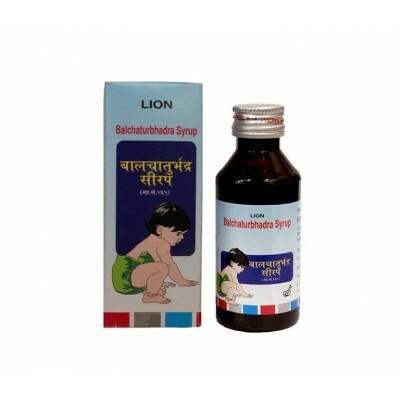 Avipatikar is a Sanskrit term which means an eradicator of all kinds of Vipattis (Problems). 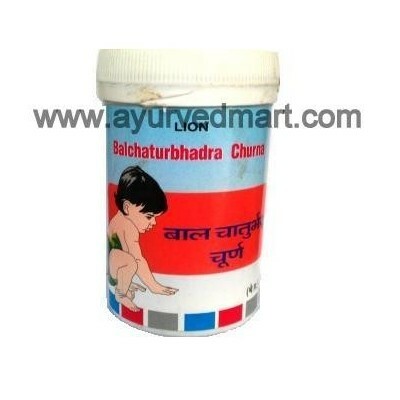 Continuous use of antacids weakens the digestive system so for all these problems. 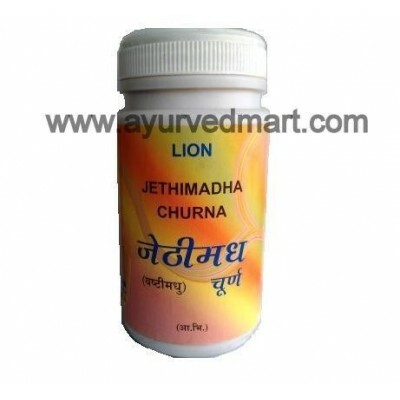 Ayurveda recommends Avipatikar Churna. 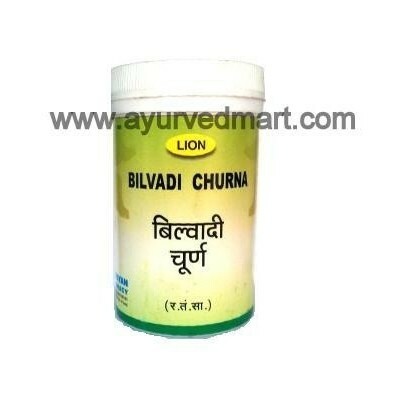 It is a classical formula used for Hyperacidity and heart burn. 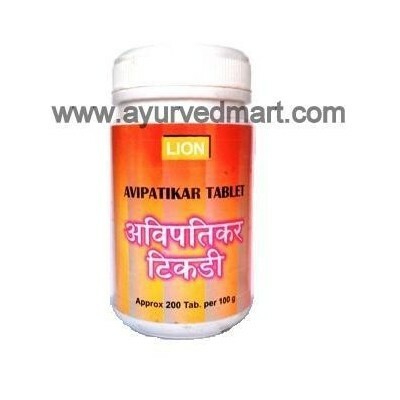 Avipatikar is a Sanskrit term which means an eradicator of all kinds of Vipattis (Problems). 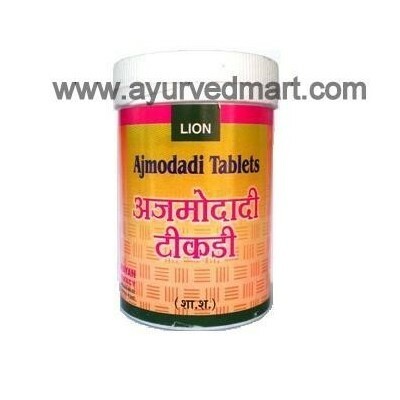 Continuous use of antacids weakens the digestive system so for all these problems. 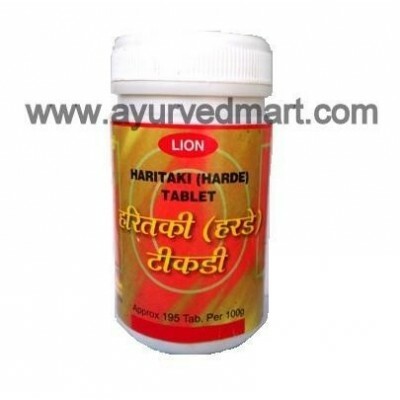 Ayurveda recommends Avipatikar Tablet. 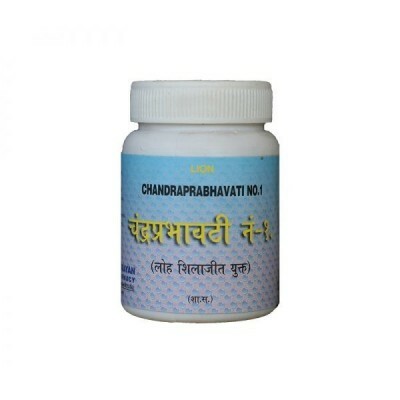 It is used in the treatment of frequent urination problem. 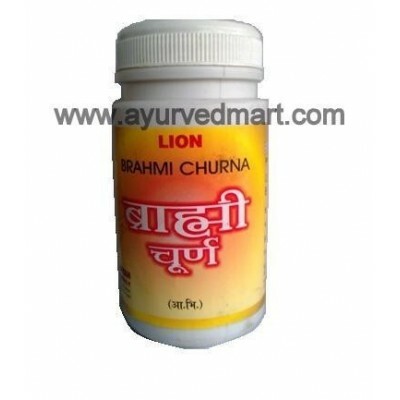 Brahmi is a very well-known herb and worldwide used as memory booster and mind alertness promoter. 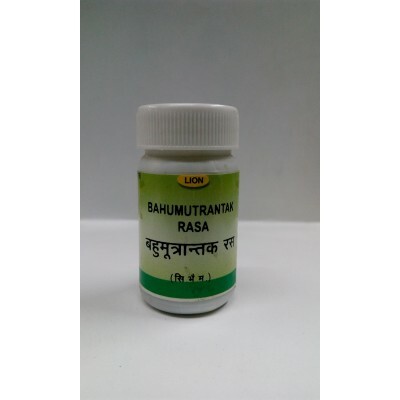 Commonly known as Bacopa monnieri in Latin, is an herb that helps in increasing mental capacity and decreasing mental stress. 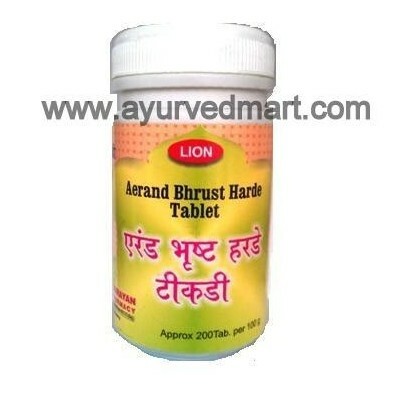 For relief from chronic constipation. 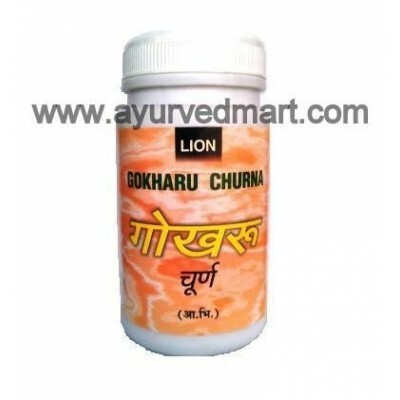 Gokhru Churna is used for the maintenance of general health and vitality. Gokhru has traditionally been considered as an aphrodisiac. 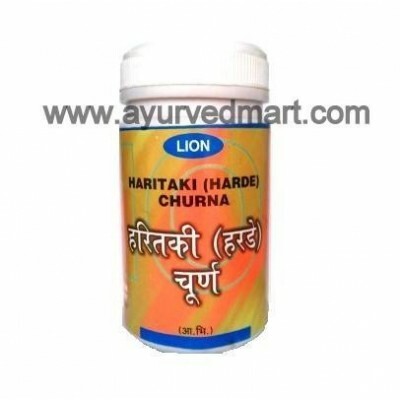 In Ayurveda Haritaki is referred to as an herbaceous plant used primarily in various medicinal formulations Haritaki is mainly consumed for Constipation, Indigestion, Piles. 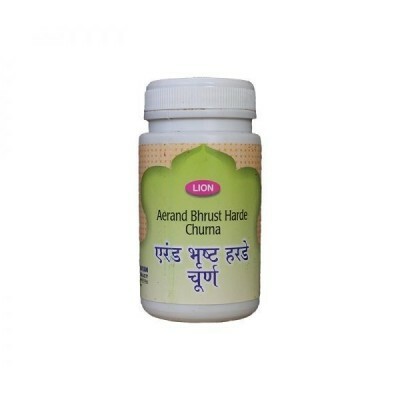 Aerand Bhrust Haritaki Churna is a unique formulation prepared by ernad tail and Haritaki Churna.This is a combination of natural constipation remedies and helps to get rid of waste products immediately and naturally without producing any side effects. Constipation, Piles & Blood Impurities. 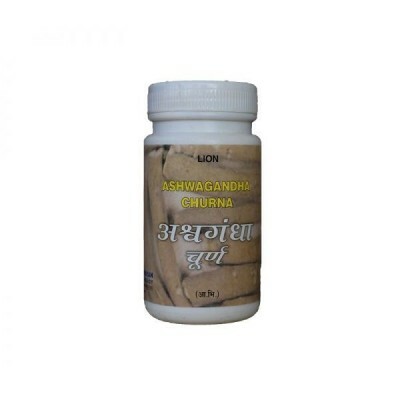 Worms,Indigestion & Pain In Abdoman. 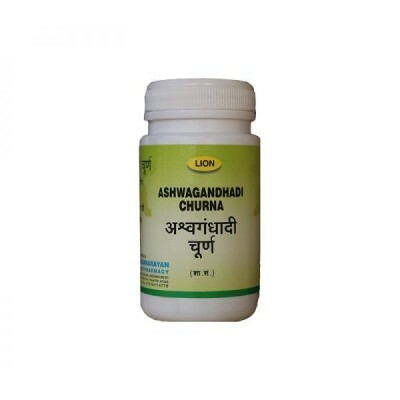 Ashwagandha (Withania somnifera) Churna support for coping with stress & fatigue. Used by both men & women. 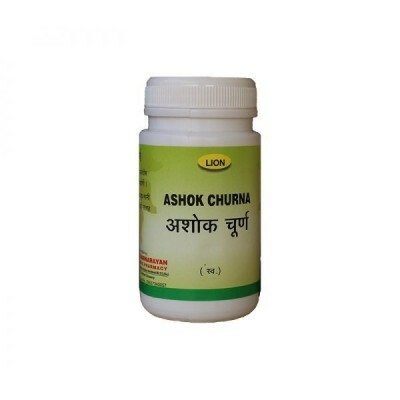 It maintains proper nourishment of the tissues particularly muscle & bone, while supporting proper function of the adrenals., lack of sleep, mental or physical strain, or chemical toxins in the enviornment. Female Tonic,Manse regulator, Bleeding Piles. 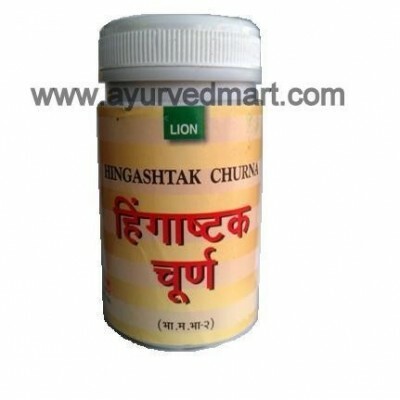 It is very helpful in Fever, cough, diarrhea and vomiting in children.Improves digestion by increasing appetite. Memory Booster & Tension Releaser. 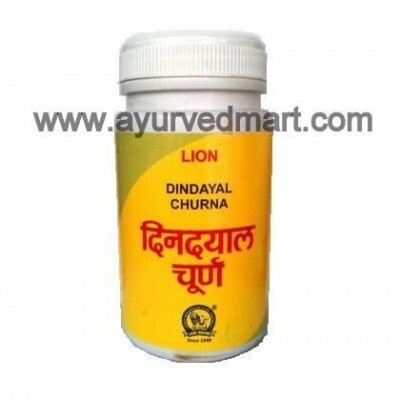 Urinary Tonic, Urine troubles & Diabetes, Gynac Tonic.